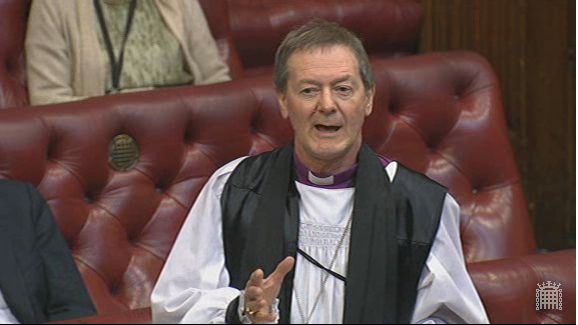 The Lord Bishop of Wakefield: My Lords, I, too, congratulate the noble Baroness, Lady Prosser, on securing this debate. I reassure noble Lords that I am not speaking simply to bring a modicum of gender balance to the Chamber. On 21st November 2013, the Bishop of Derby, the Rt Revd Alastair Redfern, and the Bishop of Wakefield, the Rt Revd Stephen Platten, took part in a debate on human rights, led by Lord Alton of Liverpool. The Bishop of Derby spoke about the role of women within society and religious institutions. He particularly focused on the objectification of women in magazines and the treatment of women in India. 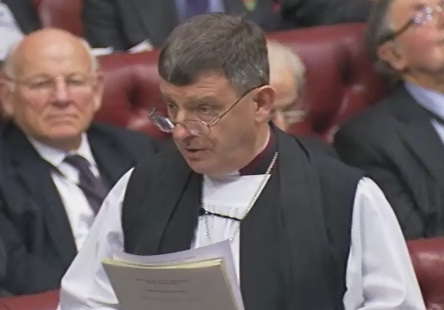 The Bishop of Wakefield spoke of the need for a greater engagement on the subject of the right to the freedom of religion, calling on the Government to develop a more positive approach towards religious freedom. On 30th July 2013, the Bishop of Derby, the Rt Revd Alastair Redfern, reveived an answer to a written question on the subject of violence against women. 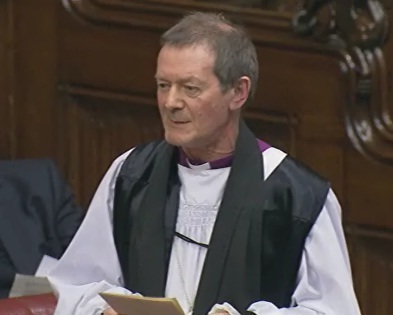 The Lord Bishop of Derby: To ask Her Majesty’s Government, further to the Written Answer by Baroness Northover on 9 July (WA35), what funding has been provided to churches and faith-based organisations from the Violence against Women and Children Research and Innovation Fund. Baroness Northover: The initial competitive tenders for Women and Children Research and Innovation programme were issued in May 2013, and we expect contracts to be in place by the end of the year. The innovation grants will specifically target support to developing country organisations and will be open to partnerships between international and local organisations, including churches and faith-based organisations.